FontFind® is our most popular HELP page! If you are here, you must be looking for something in particular but you’re not sure how to find it among our 92,000 files. Don’t panic. FontHaus FontFind provides guidance and ideas. These pages should, by a process of elimination, put you on the right track. First, check out Popular Styles. Not enough, time to look through Other Styles. Combined, these two groups offer up more than 50 different font styles explore. Once you get warmed up, we also have other search features for more styles such as condensed fonts, several different weights, and lastly, you can select and find fonts with our Price search tool. Still, at a loss, call us. 1-734-332-6291. We’ll see what we can do to help you find that special font. Below are the top 12 most popular font style categories. Each style category has a sample character and a brief definition. Click on the style name to find fonts related to the short definition and sample image. Sans Serif Sans Serif fonts meaning "without Serifs". This is FontHaus's largest and most popular font category. 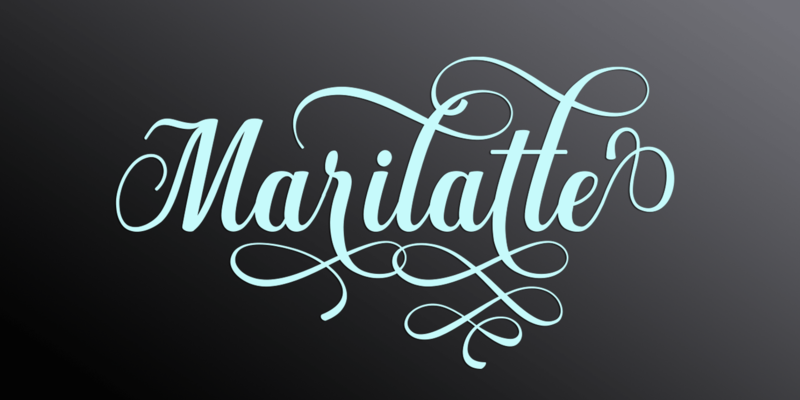 The mostdistinctive quality of this style is the optically monotone stroke weight. Also referred to as Grotesques. Serif The most distinctive quality of this style are the finishing design strokes on the ends and tips of a character. Serif type is considered the easiest to read. Our second largest category. Square Serif Also called "Slab Serf". These fonts have squared-off or blockish serifs. Formal Scripts A large and popular category of design that is highly structured and is derived from formal cursive writing or calligraphy. 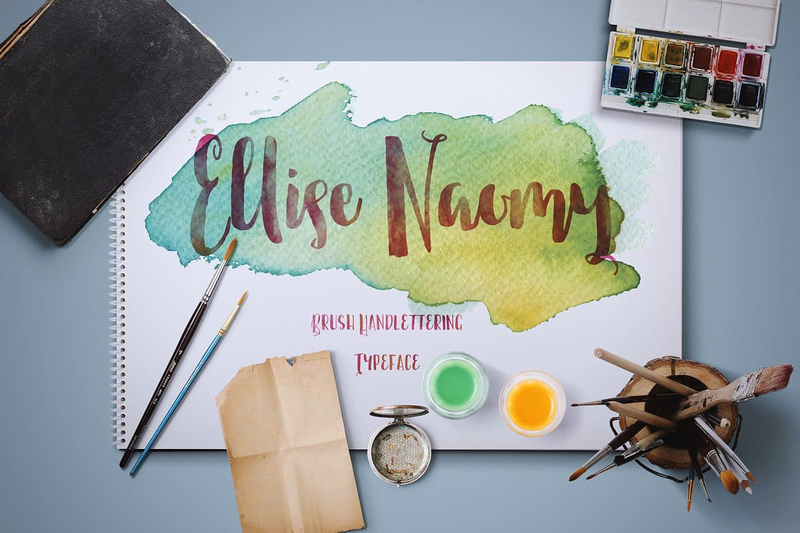 Brush Scripts This category of script has the look and feel of handwriting created with a brush. Usually very gestural and casual. Casual Scripts This category of script is broad and includes casual and creative interpretations of formal script. Calligraphy Scripts This category of script has the look of ancient hand lettering on parchment or rough paper. Similar to biblical lettering. Period (Antique or Retro) This category includes designs that look antique or were originally designed pre 1950. “Retro” fonts are also included in this category. Decorative, Graphic or Display A broad category that encompasses many different styles. Primarily used for headlines, this design category would include distinctive, original and experimental design. Blackletter A style of type used throughout Western Europe from 1150 to 1500. Similar to Old English, but Old English pre-dates Blackletter by many centuries. Sometimes inaccurately called Gothic. Picturefonts Also known as Clip Art, PictureFonts are spot illustrations of many different subjects in many different styles. Symbol / Dingbat Unlike the alphanumeric format, Symbols are images that represent math and science elements, formulas or international icons that offer directions without words (NO Smoking signs, etc.). These style categories may have some similarities with the Popular Styles but are more targeted to casual names like Grunge, Childlike, Vintage, and Wedding. These categories would include many design weights from Hairline to Ultra Black, etc. Other designs include Extra Condensed to Extra Wide, etc. Welcome to FontHaus's Language Fonts page. 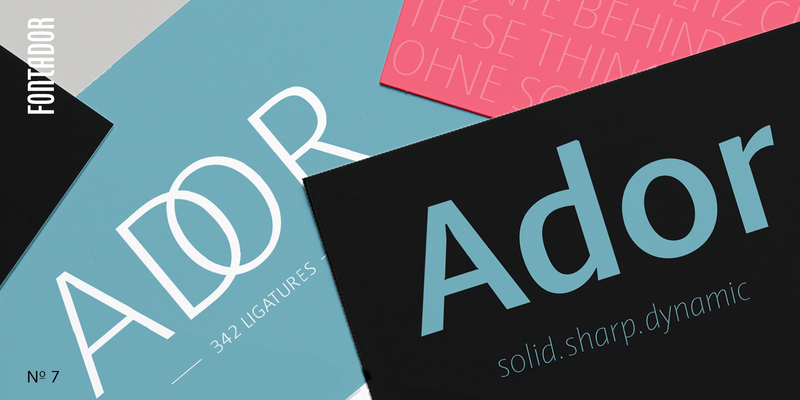 FontHaus currently offers more than 400 high-quality, Language fonts for download. These fonts include one or more of the following language character sets: Central European (CE), Hungarian (HU), Cyrillic, Greek or Japanese. Search and sort our language fonts by either language, name, popularity, price or format. The default sort is by "Most Popular". Finding fonts by price keeps you keep an eye on budget. Price has nothing to do with quality. Some fonts just cost more or less than others. The pricing is completely up to the supplier. 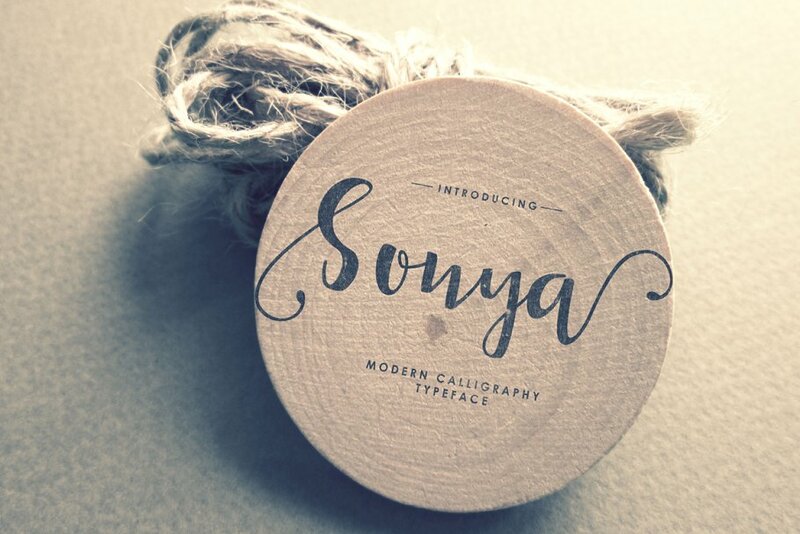 They tell us what they want to price their fonts from FREE to $126 each. Just click on the price you want and FontFind brings it up.